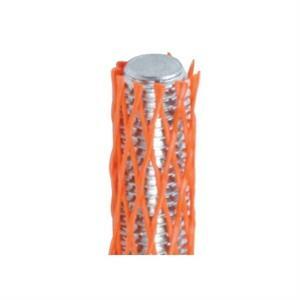 Cotel Protective Netting is moulded in LDPE and is available in a variety of colours. 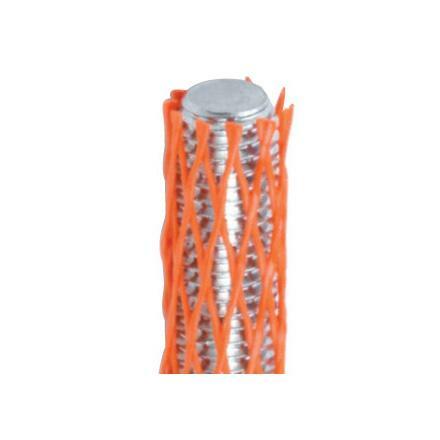 Ideal for shielding delicate objects and machined parts from damage. Various sizes available.